The first month of 2017 proved eventful at Velocity, most notably the acquisition of Garage alumnus Maluuba by Microsoft, and the launch of two new pitch competitions. We hope this newsletter helps keep you up-to-date on all things Velocity, including companies in the news, and upcoming events. Catch up on what you missed below! EMAGIN, a startup leveraging artificial intelligence to better manage city water systems was among 12 companies selected from 180 candidates to participate in Imagine H2O’s (IH2O) 8th Annual Accelerator Program. The program provides water entrepreneurs with the resources, insight and visibility to launch and scale successful businesses. 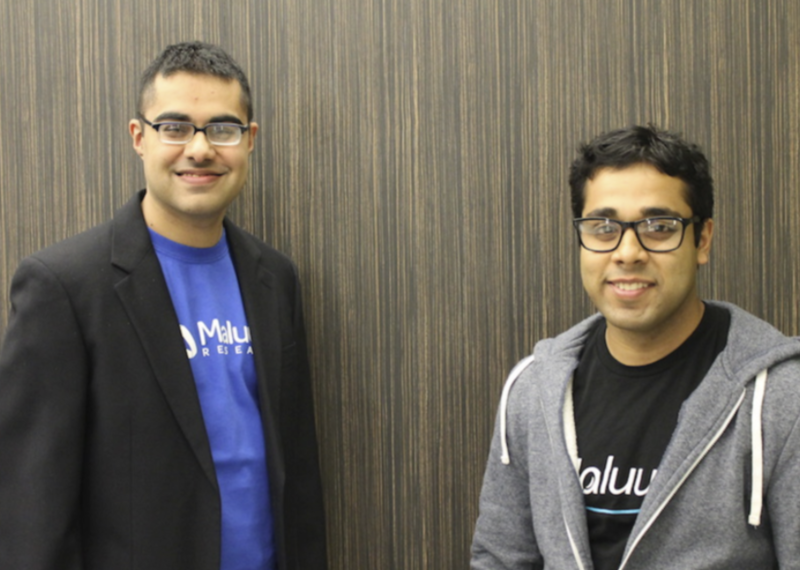 Maluuba, a startup at the forefront of machine learning, has been acquired by Microsoft. The company’s vision to create literate machines that can think, reason and communicate like humans will be now help Microsoft advance their strategy to democratize AI, and make it valuable and accessible to everyone. Microsoft has since announced a commitment to double the 50 person team within two years. 1. World’s Challenge Challenge: Applications close on February 5 for this new competition where teams of three diverse students pick one of the United Nations’ Sustainability Development Goals, and propose a solution. The top team will win an international travel experience, and will compete at the international level for a share of $45,000 in funding. 2. Problem Pitch Competition: Applications are open (first-come, first-serve) for the first-ever Problem Pitch Competition, where competitors choose an important industry problem, research its background, importance, and stakeholders, and pitch this knowledge to a panel of judges on March 7 for a share of $5,000 in grant funding to develop a solution. 3. Velocity Fund Finals: Applications for the Velocity Fund $25K startup pitch competition open February 6, and signups for the Velocity Fund $5K open February 27. 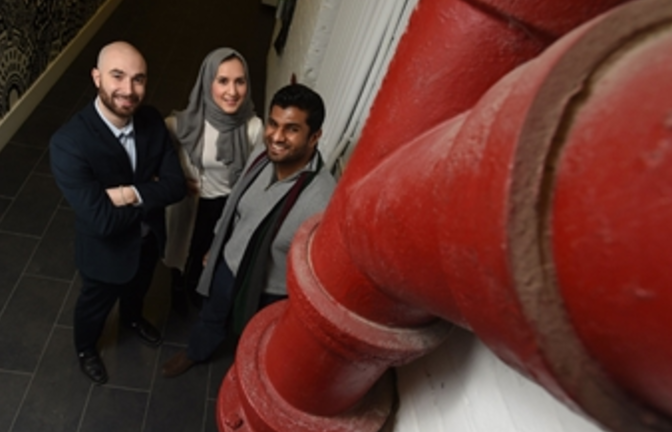 The 20 finalists that make it through to the Velocity Fund Finals will compete on March 30 at the University of Waterloo, where $125,000 in equity-free funding will be awarded. February 15 - Velocity Start: Do People Want Your Sh*t? Copyright © 2017 Velocity, All rights reserved.